This volume of short essays and other pieces by C. S. Lewis is part of a larger collection, C. S. Lewis: Essay Collection and Other Short Pieces. 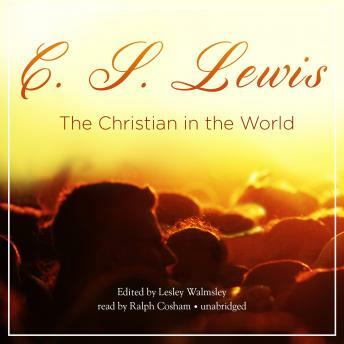 In addition to his many books, letters, and poems, C. S. Lewis wrote a great number of essays and shorter pieces on various subjects. He wrote extensively on Christian theology and the defense of faith but also on ethical issues and the nature of literature and storytelling. Within these pages is a treasure trove of Lewis’ reflections on diverse topics.